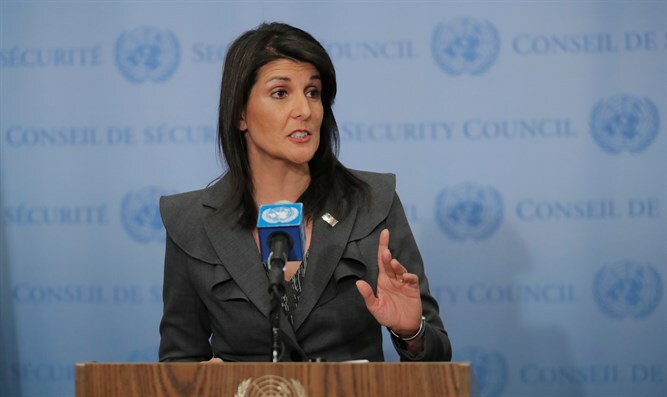 MainAll NewsRadioWhy did Nikki Haley resign? Why did Nikki Haley resign? Ambassador Michael McFaul discusses the implications of Haley's resignation, as well as the question of who can replace her. On Tuesday morning, Nikki Haley announced her resignation as UN Ambassador in prepared remarks from the White House. The former South Carolina governor had been on the job for nearly two years and was one of a handful of women in President Trump's male-dominated administration. Ambassador Michael McFaul, who served as US Ambassador to Russia from 2012 to 2014, discusses the implications of this departure.